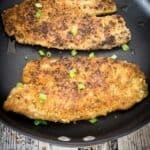 Almond Parmesan Crusted Tilapia is an insanely easy dish to make on a weeknight, but tastes like you just stepped into a fancy restaurant. 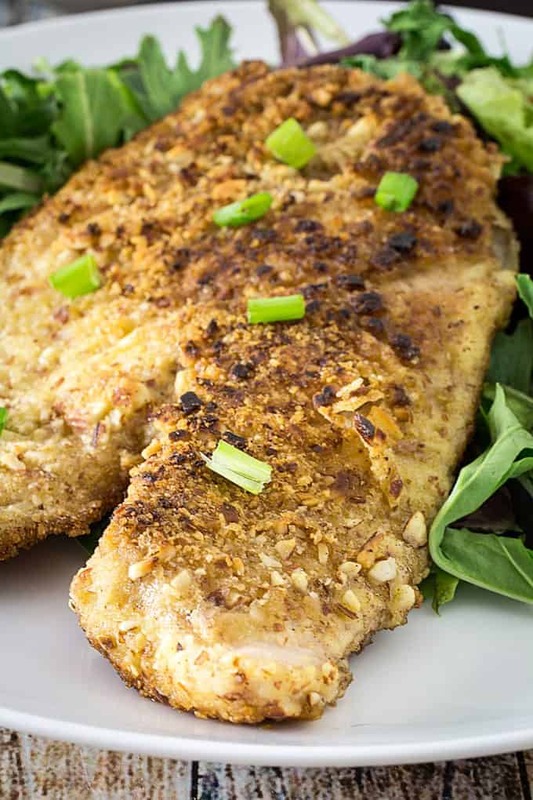 The nutty flavor of almonds combined with the savory parmesan and flakey, buttery tilapia will have your family asking for seconds! Here we are again, another Monday. And just in case you’re feeling a strong case of the Monday’s right now, I have something that might just cheer up your day. That’s right, it’s Almond Parmesan Crusted Tilapia! Well, it cheered up my day, so I’m considering it a win! 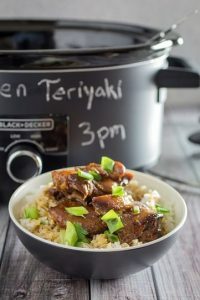 It tasted just as good as something you’d get served in a fancy restaurant, but you can make it in the comfort of your own home, and it’s ready in only 20 minutes! So, Andrew and I have FINALLY started planning our wedding. Shocking, I know. Believe me. But we’re well on our way to planning our budget, venue surfing, and figuring out exactly what we want to do. And with that, comes the ever-popular wedding registry. To be completely honest, I’m not really sure what to add to my registry. Andrew and I already have everything we need, so it’s hard for me to come up with things. And in the end, everything I’ve put on there is for the kitchen anyway. Ah, the registry of a food blogger. 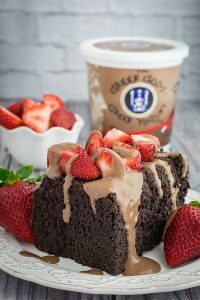 So we decided that when creating our bridal registry, we wanted to include long-lasting, quality cookware that we will use for years to come. Which is why I was SUPER excited when Calphalon sent me all of these kitchen sets! I was already adding them to my registry, and now I get to play with them a few months early! 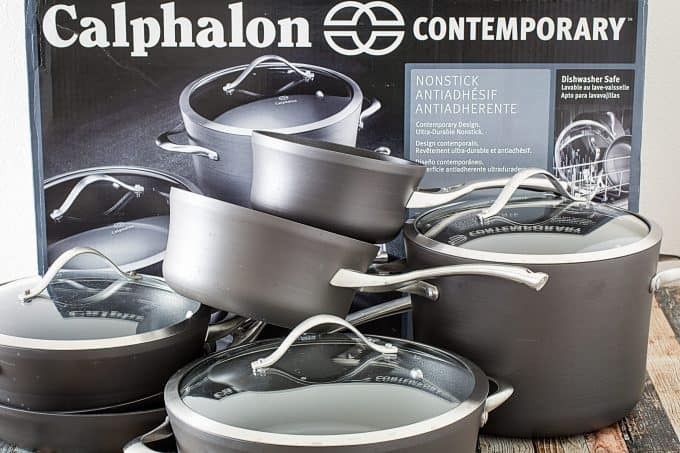 First, the Calphalon Contemporary Nonstick 12-Piece Cookware Set. You’ve got your complete set of pans, and we’re talking high-quality here. They’re non-stick, but they can totally go in the dishwasher, which I need in my life. And they’ve already passed my Julie-Child-French-Omelette flipping test. 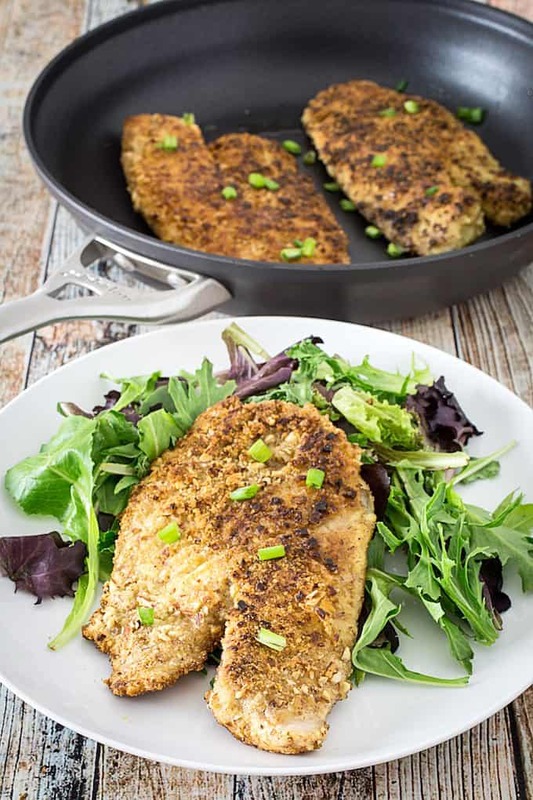 I really utilized the sauté pan for the almond parmesan crusted tilapia recipe here, too. 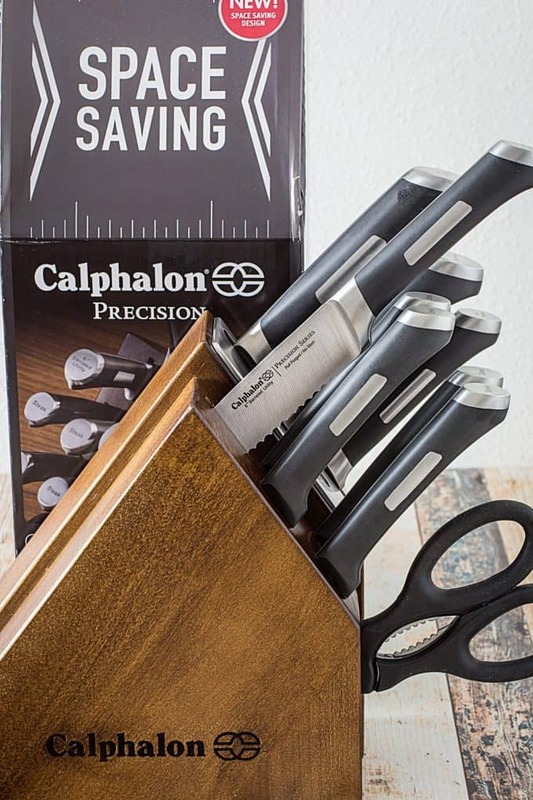 The Calphalon Precision™ 10-Piece Space-Saving Self-Sharpening Knife Block Set! Just when I couldn’t take my old ones anymore, Calphalon swoops in like a wedding-angel and delivers these. And just in case you’re on the fence about adding these to your own wedding registry, the knife block is self-sharpening. Yep, you heard me right. It sharpens your knives as you pull them out of the block. 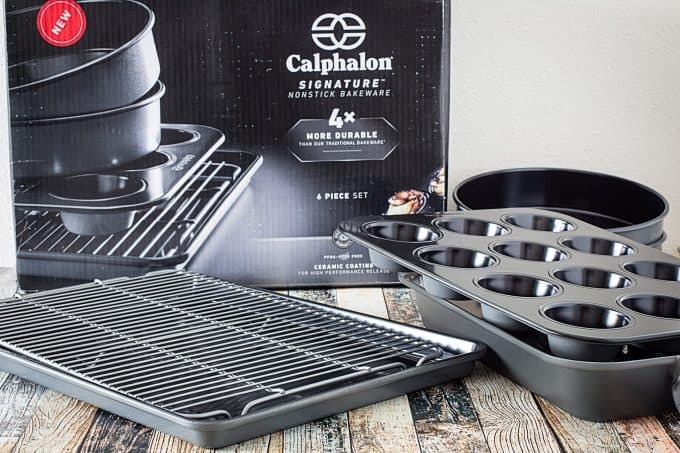 And last, but certainly not least, the Calphalon Signature Nonstick Bakeware 6-Piece Set! I may have to revive a corn muffin or two this week, just to take these for a spin. 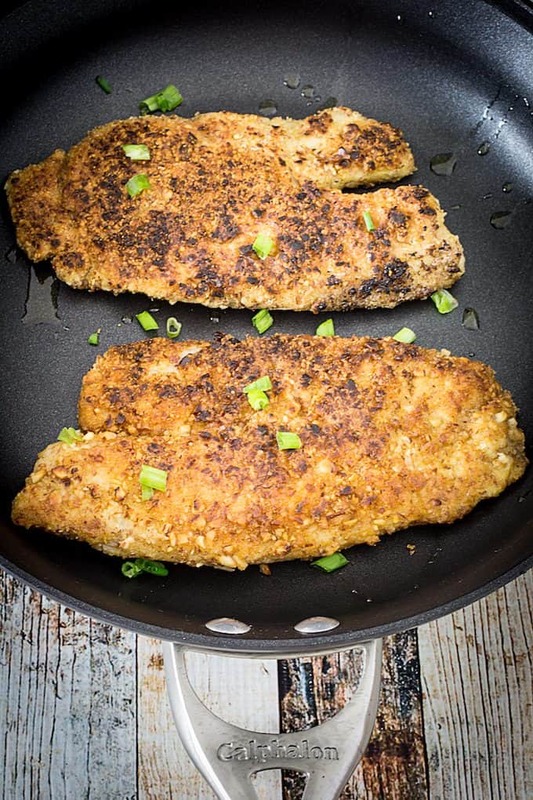 The very first thing Andrew and I cooked on the pans was this Almond Parmesan Crusted Tilapia. 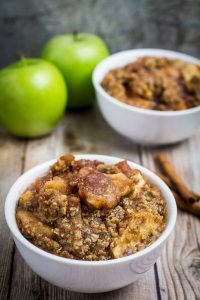 It’s super flavorful, nutty, crispy, and flakey all at once. And we finally moved into our new house! 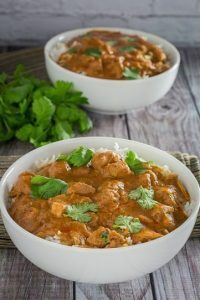 And to me, there’s nothing like filling it with the aroma of a home cooked meal. We’ve moved around a lot over the last few years, and in my experience, it’s the fastest way to make your new house feel like a home. And trust me when I say, sometimes your tools can make all the difference! Add butter and olive oil to Calphalon 12-inch frying pan over medium heat. 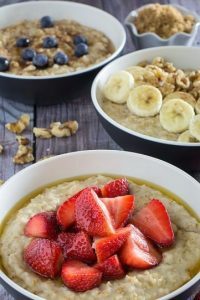 Set out three bowls. In one, beat eggs. In the second, whisk together garlic, salt, pepper, and flour. 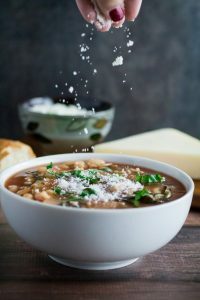 In the third, whisk together almonds and parmesan. 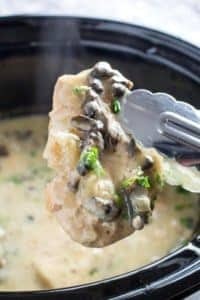 Take a tilapia filet and coat in flour. Shake lightly to remove excess, and dip into egg mixture. Then coat with almond/parmesan mixture. Add filet to frying pan, and repeat for remaining filets. Cook 2-3 minutes, or until fish begins to brown. Then flip over and repeat on the other side. 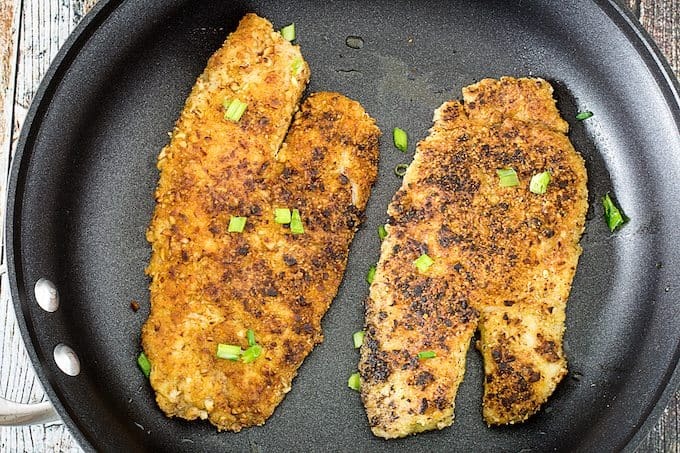 Fish is done when cooked through and can flake easily with a fork. 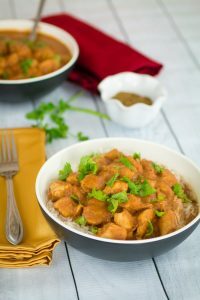 I love the almond and Parmesan coating here – YUM! Tilapia is so versatile.